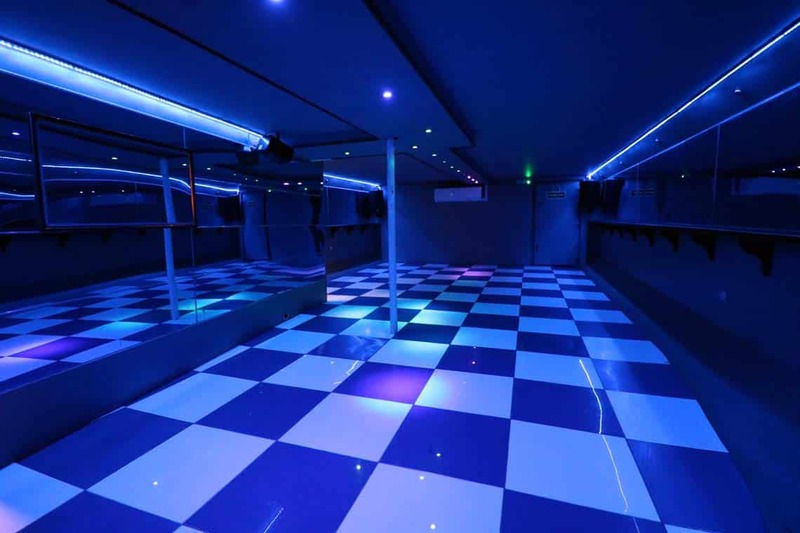 ** Friday – Sunday Rates apply on all Bank Holidays. 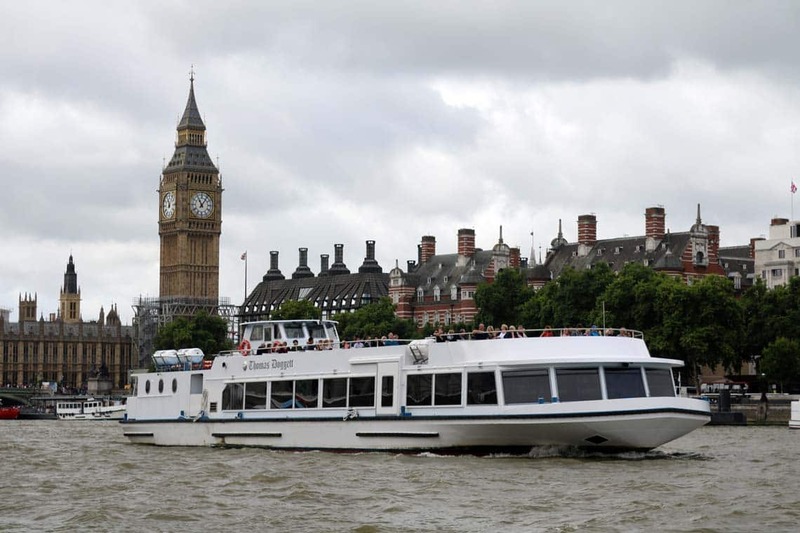 Bespoke rates apply for New Year’s Eve & Special Events. 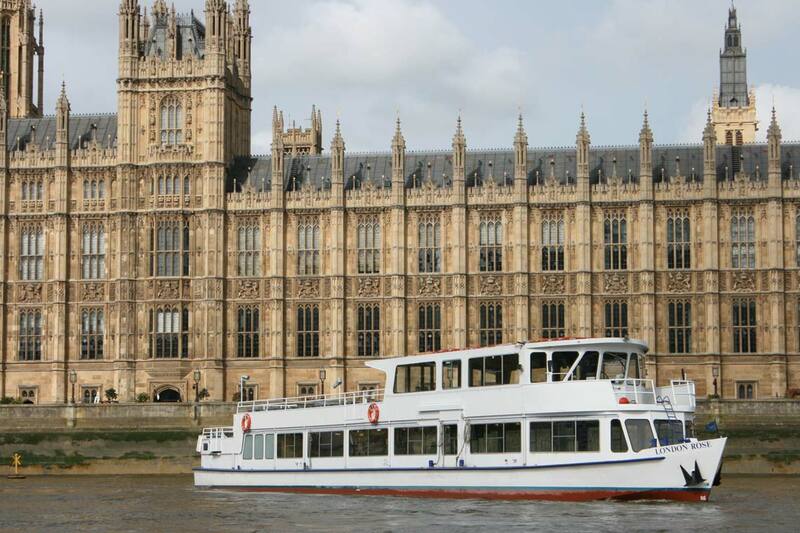 ** Thursday – Sunday Rates apply on all Bank Holidays. 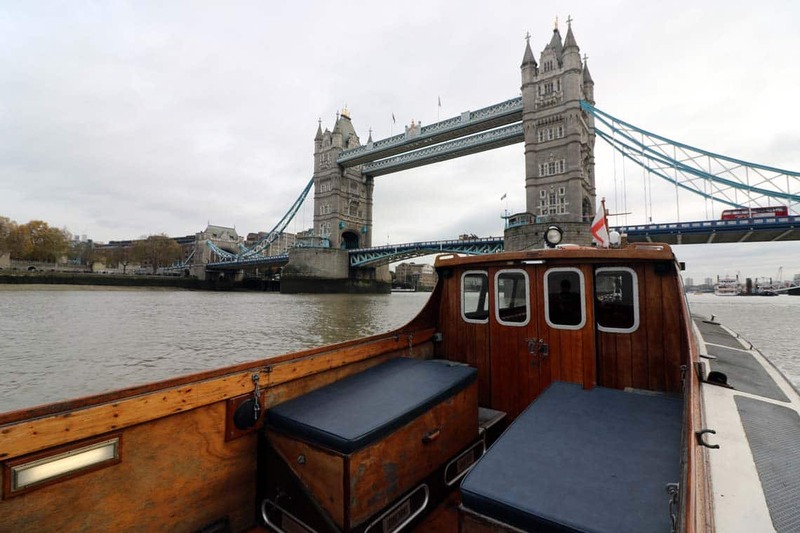 Bespoke rates apply for New Year’s Eve & Special Events. 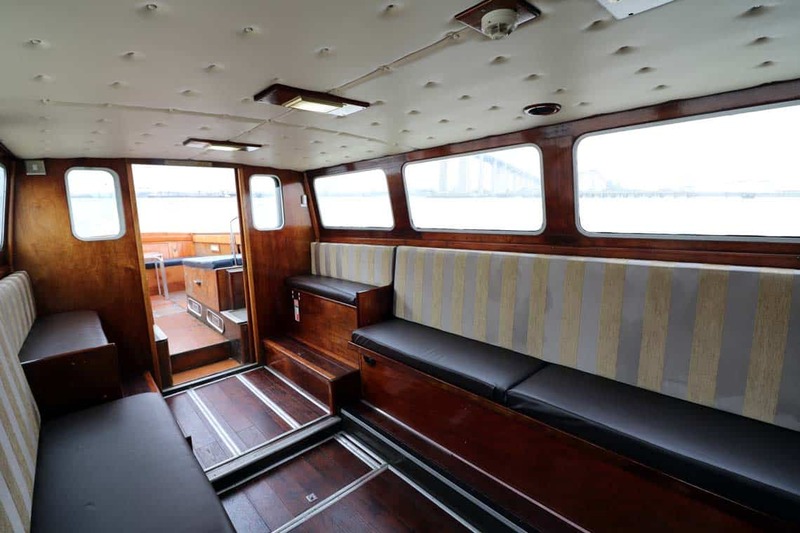 * All executive launch charters are charged at a minimum of 3-hours. 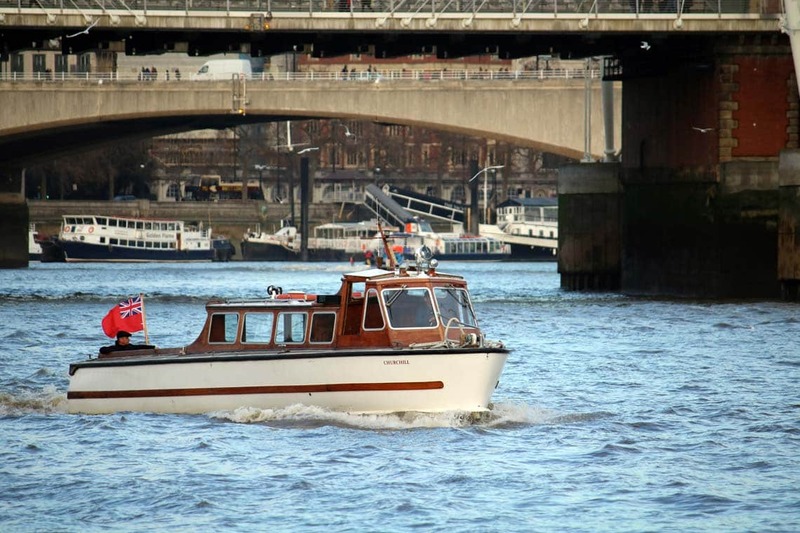 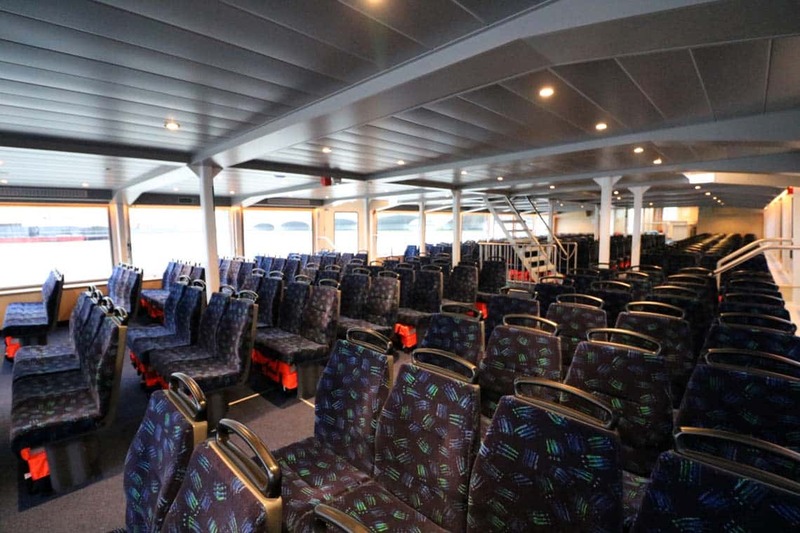 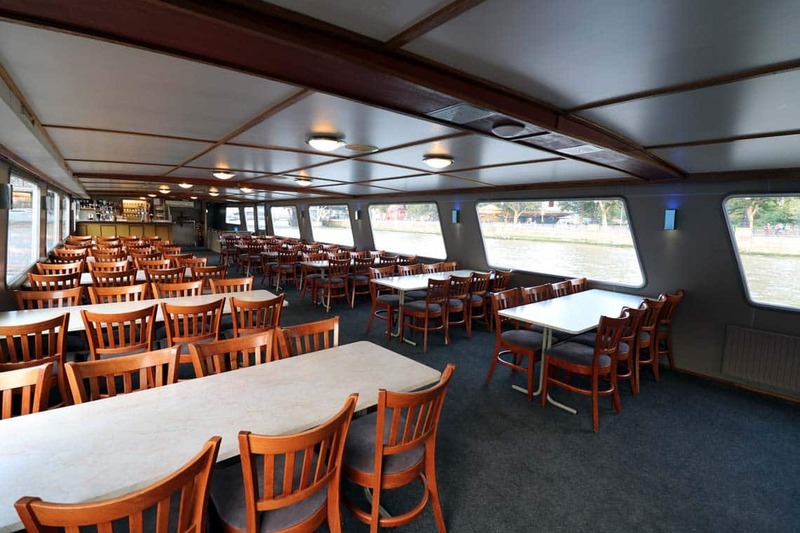 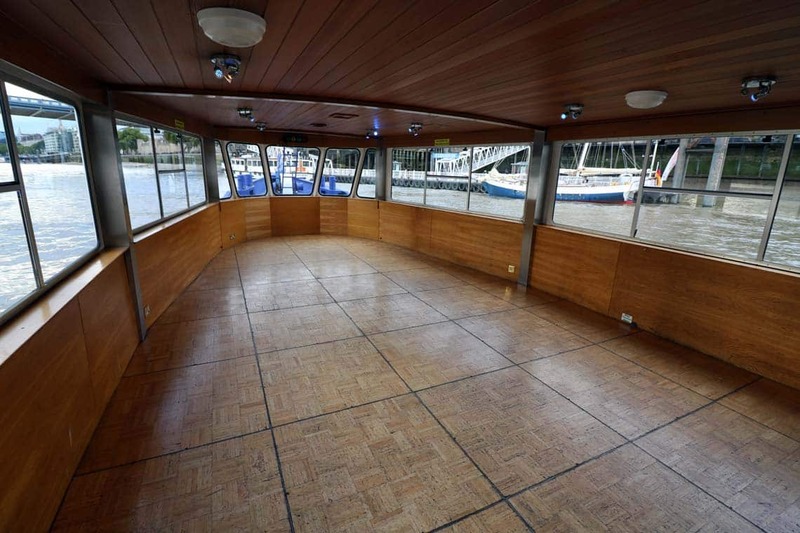 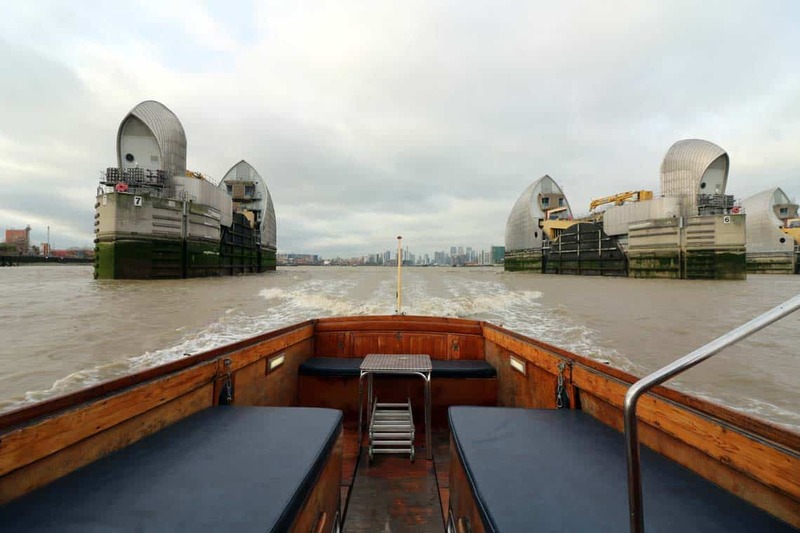 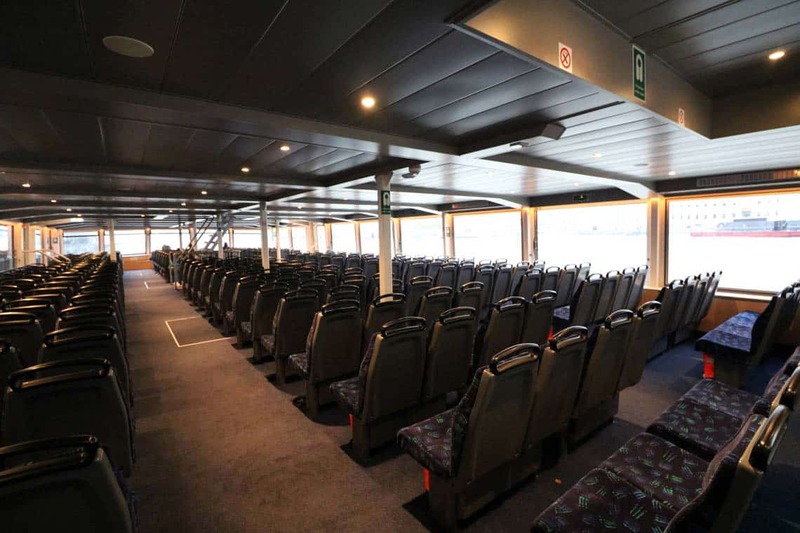 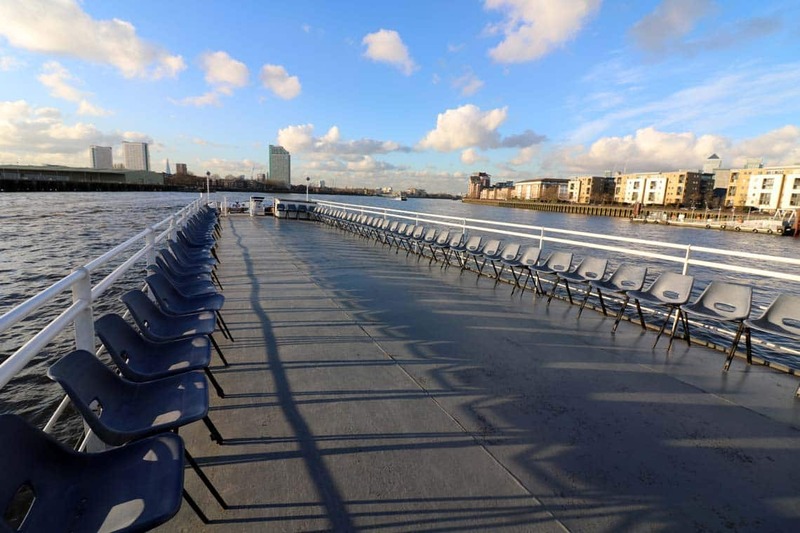 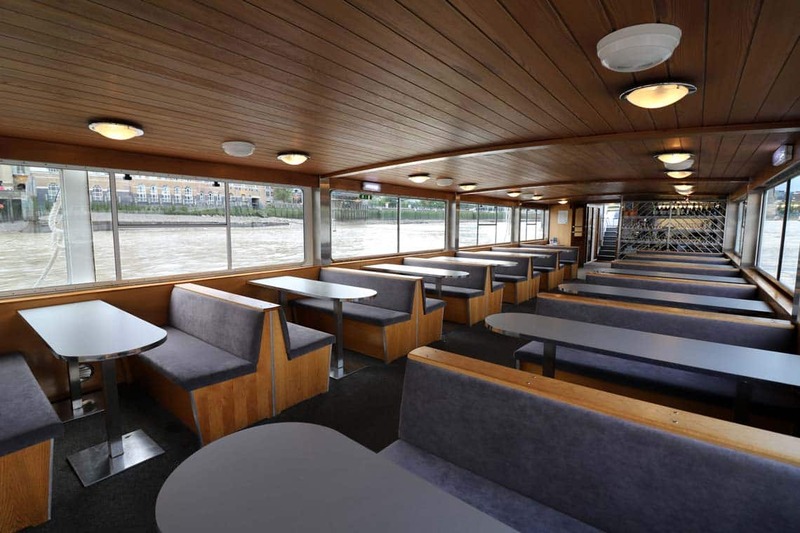 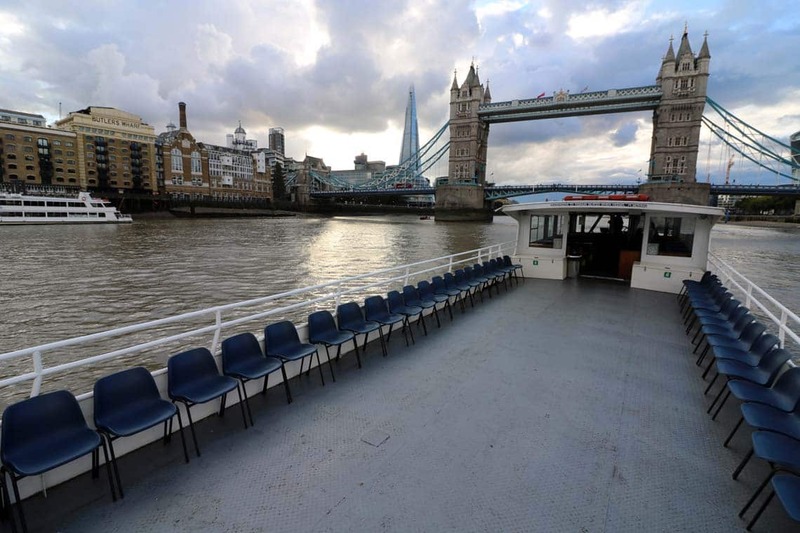 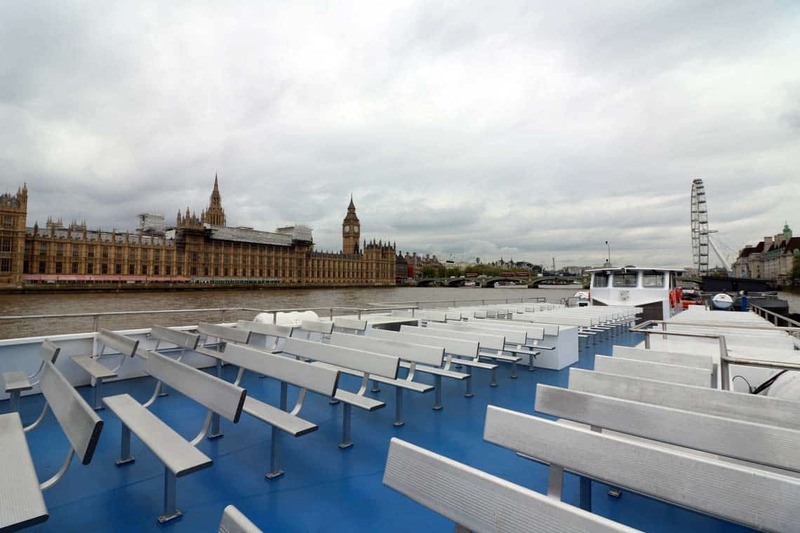 Our vessels are available for corporate & private hire. 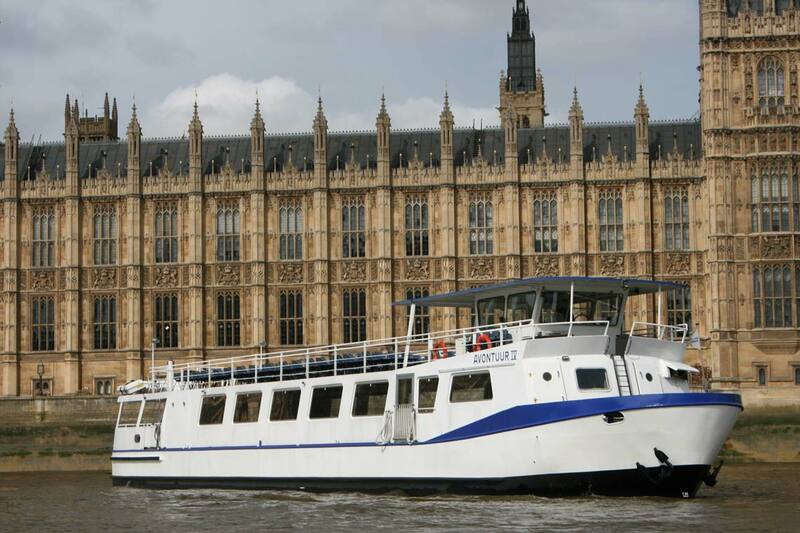 Our vessels are not available for clients intending to host ticketed events or sell tickets for the charter.